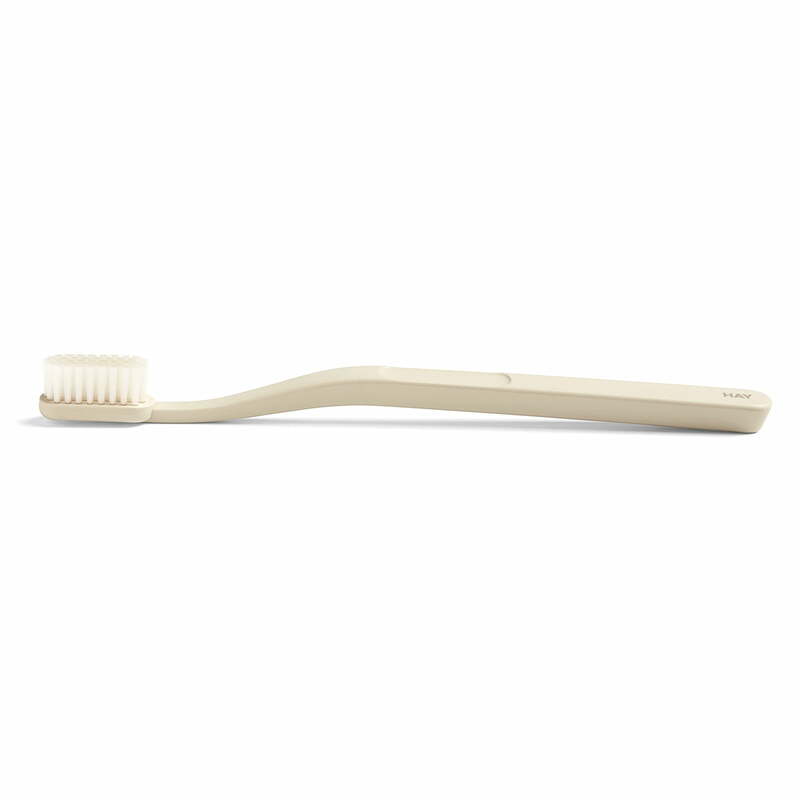 With the Hay Tann toothbrush by the designer Andreas Engesvik, the brushing of teeth becomes a stylish affair. The brushes made of plastic are available in various colours and it is not only the handle that is coloured, but also the nylon bristles. This way the toothbrush becomes the special eye-catcher in the bathroom and a confusion of toothbrushes is now a thing of the past. Nice color, good design, soft brush. 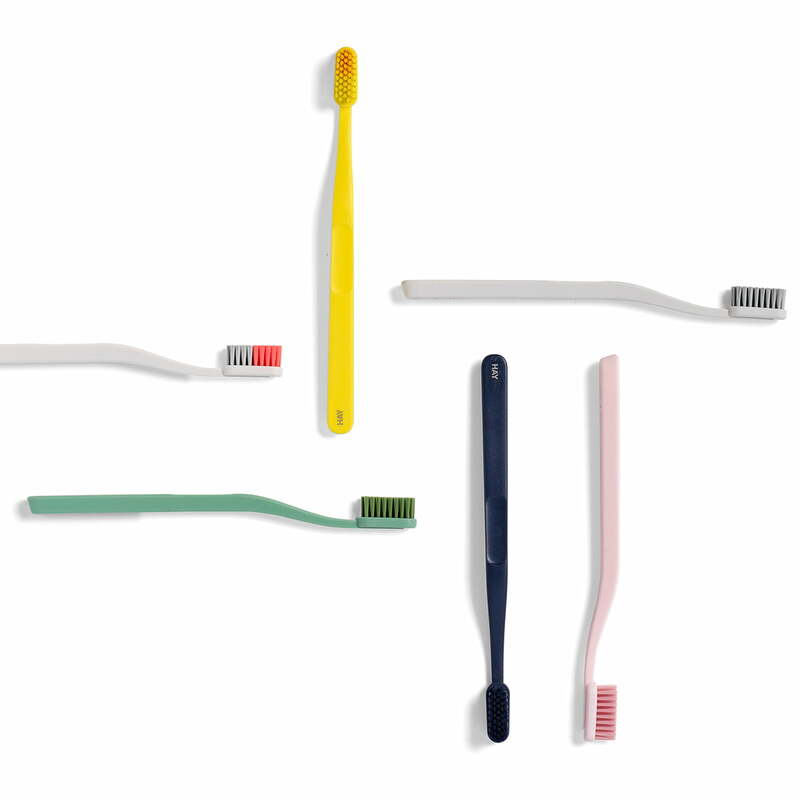 The Hay - Tann toothbrushes in the group view. For the first time, a toothbrush becomes a stylish decoration object in the bathroom and ensures a good mood.